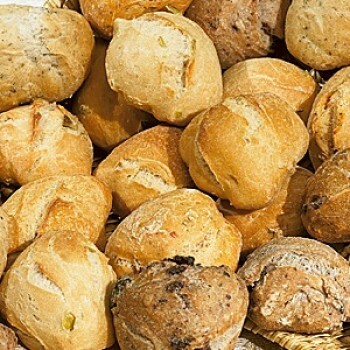 Mix assortment of Italian style mini hand made stone baked rolls. Five amazing flavours: Olive, Pepperonici (spiced green pepper), Tomato & Basil, Herbs de Provence and Natural. Price saving when you purchase 2 or more.